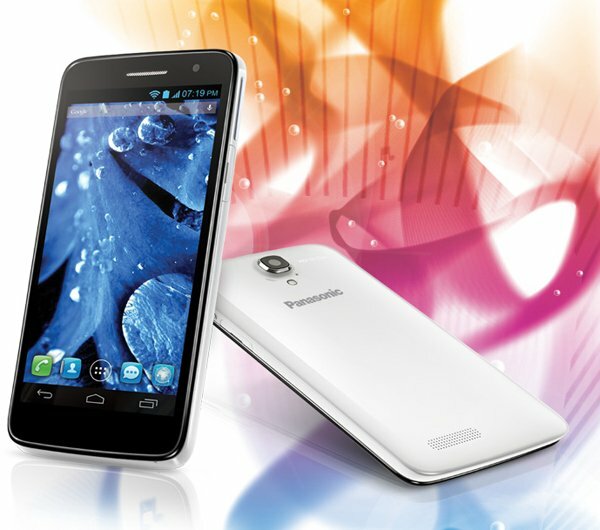 Panasonic launched P51 smartphone in India priced at Rs 26,900. The new device has a 5 inch screen with a resolution of 1280×720 pixels. 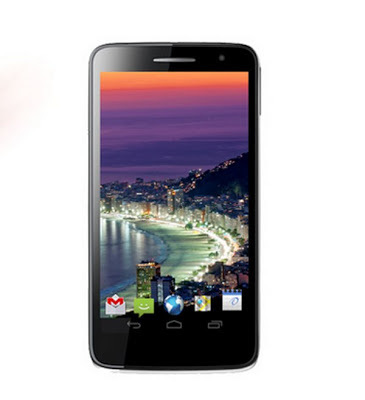 The P51 is powered by a Quad Core 1.2 GHz processor and running on Android 4.2 (jelly bean). The P51 is equipped with 1.2 GHz Quad Core Processor that allows users to experience super fast response without any lag and a seamless performance. A large 5-inch screen gives users a HD experience and the high definition (720 x 1280p) display provides utmost clarity and sharpness. The P51 comes with a 8 megapixal rear camera and 1.3 megapixel front camera that allows users to capture high quality images. The P51 is equipped with 1GB RAM and 4GB of internal storage which is expandable upto 32 GB RAM. 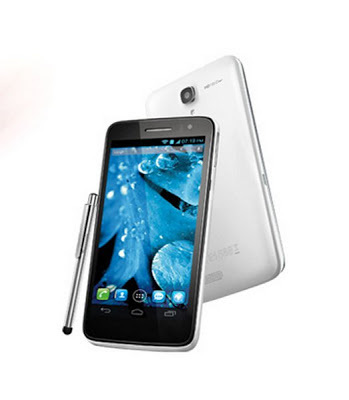 The smartphone comes with a stylus that allows users to write, draw and perform rest of the functions with absolute ease. I have been reading your blog btw... just not commenting. i like this blog . According to me Panasonic P51 is the best mobile phone in market till date.